When Canada's technology startups look for new talent, Lighthouse Labs is one of their first pit stops, and SortSpoke is no exception. At SortSpoke, we help enterprises extract data from unstructured documents, making it easy to automate complex data entry and minimise human error. Our development team boasts 12 developers and software engineers, four of whom are Lighthouse Labs Web Development Bootcamp graduates. When our CEO, Jasper Li, began his search for our development team, he turned to Lighthouse Labs for assistance. 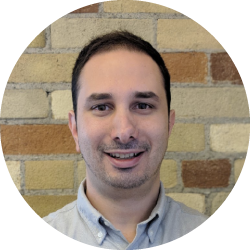 SortSpoke’s first full-time developer hire was actually Chad Yehia, a 2017 graduate from Lighthouse Labs. "The best part about working at SortSpoke is the feeling that my work matters; we're not a massive company that I am only a cog in the machine. Furthermore, I really love the tight-knit collegial environment, where everyone has each other's back. 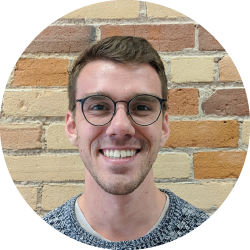 Lighthouse Labs helped me get to where I am by exposing me to various useful frameworks, which I use daily, and more importantly by training me to think like a developer." 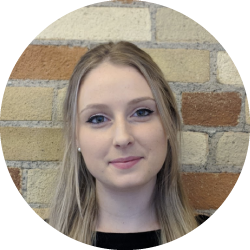 Shortly after hiring Chad, Rachael Topp - also a 2017 graduate - was brought onto the team. Since then, both Chad and Rachael have been integral to building the SortSpoke startup culture, advancing the product roadmap, and mentoring incoming developers. Less than a year on the job, Chad and Rachael started interviewing other developers. 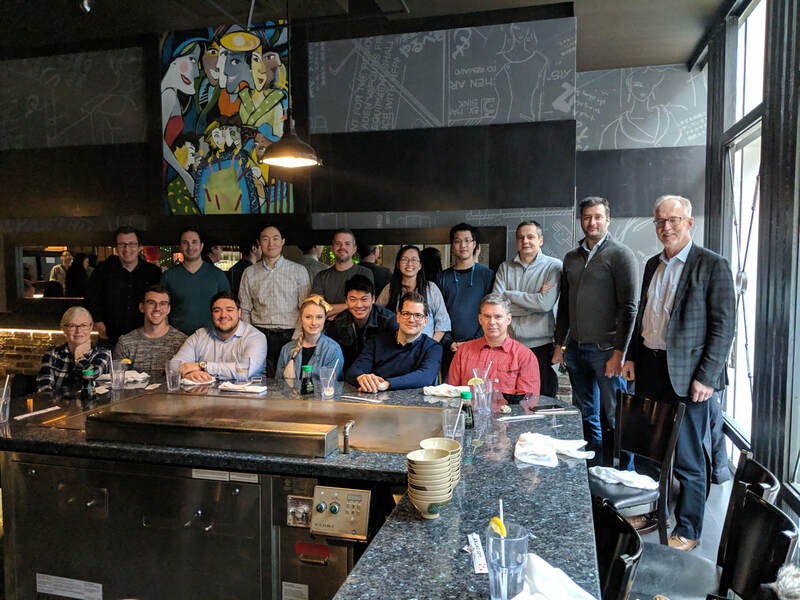 On Chad and Rachael’s recommendation, we brought on two additional developers from the Lighthouse Labs bootcamp: Patrick Chu and Connor Peebles. Chad and Rachael now mentor our junior developers. Lighthouse Labs graduates are prepared from day one. Each developer dips their toes into the code by fixing some bugs and/or defects to work on and then grow on to own at least one epic feature. Each grad takes on immense responsibility and ownership, which pushes them out of their comfort zone - fast. Our team has individuals who come from very different career backgrounds including people changing from the corporate world to startup environment, lawyer turned developer, insurance broker to developer, or franchise owner to sales. We know that at Lighthouse Labs, each student has their own story to tell and they come through the program ready to contribute on their new career trajectory. Here at SortSpoke, we love that! We want team members who know what they want to do and work hard to get it done. Graduates from Lighthouse Labs come with a mindset ready to take on new challenges, from both a technical and practical point-of-view. The grads are ready, willing, and interested in solving problems they may not have known about from the start. We value those who have a thirst to learn. Raise your hand, ask questions, and provide feedback because we’re all here to teach, coach, and mentor one another despite seniority or position title. This is just the beginning for SortSpoke and Lighthouse Labs. With grads like this, the sky is the limit. 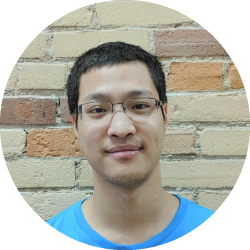 Guest contributor Weiting Xu is a product manager at SortSpoke. 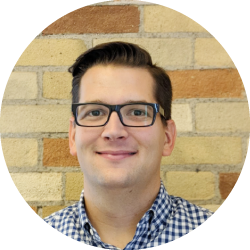 Disclosure: SortSpoke operates within Lighthouse Labs' Devhub co-working space in Toronto.